Want to win a free smartphone? Oppo is currently holding a contest that offers fans a chance to win the high-end Oppo N3 that retails at RM2,098. If you’re interested, all you have to do is play a web game that is “based on” Fast and Furious 7, which sounds rather easy. 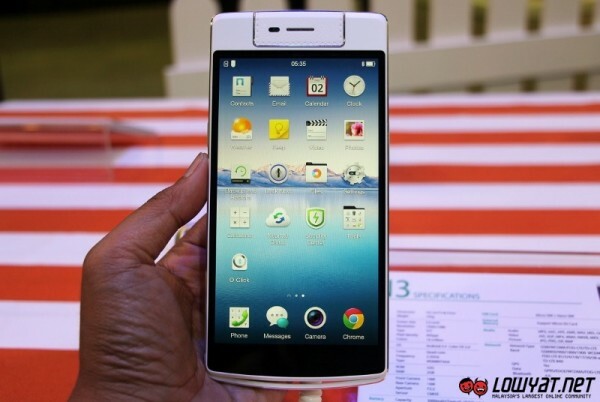 What makes the Oppo N3 particularly interesting is its motorised self-rotating 16MP camera. Unlike the camera of the Oppo N1 and N1 Mini, the N3’s camera can rotate by itself. It can also be rotated by the user without the risk of damaging the motor, which is nice. 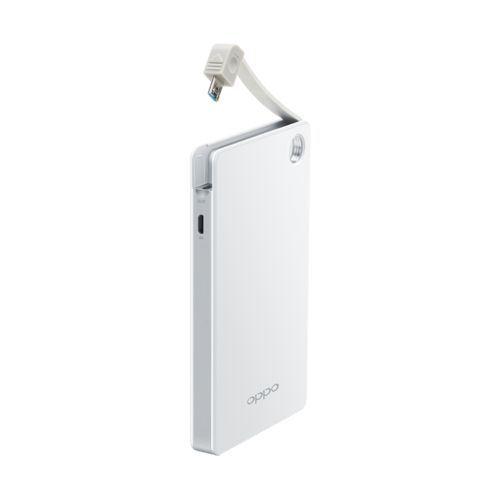 Other specifications of the Oppo N3 include a Qualcomm Snapdragon 801 quad-core processor paired with 2GB of RAM, a 5.5-inch 1920 x 1080 display, and 32GB of internal storage. 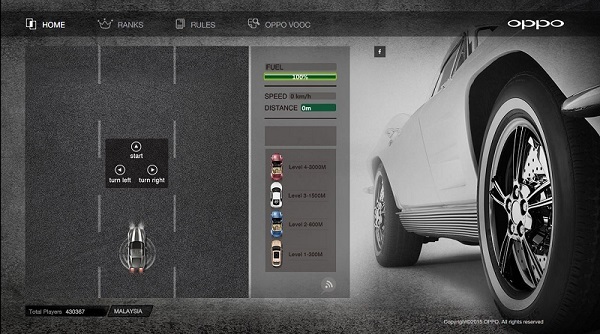 In order to stand a chance to win the Oppo N3, fans will only need to play the “Fast and Furious 7” web game here and reach Level 4, which is the 3,000m mark in the game. The winner of the smartphone will be chosen at random among players who have reached said level. 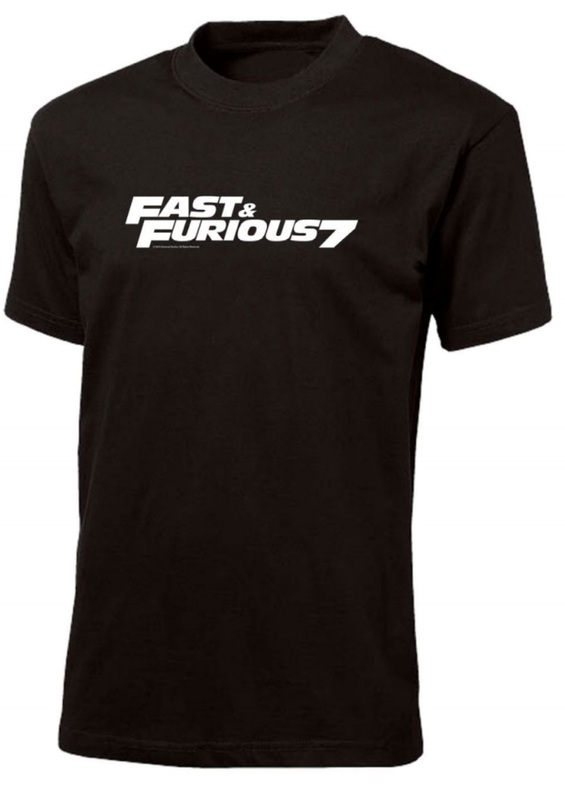 Other than the Oppo N3, there is also an Oppo power bank, a Fast and Furious 7 T-shirt and movie tickets up for grabs. Fans will have to follow the steps here in order to be eligible for this contest: like Oppo Malaysia’s Facebook page, read the rules, play the game, and fill in your personal details before sharing it on your Facebook page once the game is over. This contest is currently ongoing and will end on the 15th of April 2015. With only five days left, we’d start playing as soon as possible for a chance to win the Oppo N3, among other things.